"The Alchemy of Art: Stories for the Classroom" New Book Released! 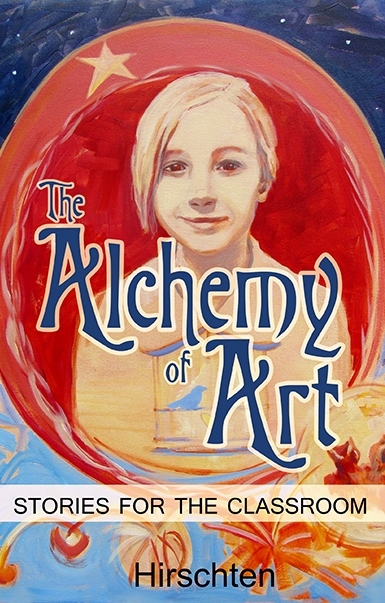 The new book "The Alchemy of Art: Stories for the Classroom" is available for purchase. I started this book when I was teaching art classes for the Indianapolis Art Center Outreach "ArtReach" Program. I was looking for material to read-aloud to the children while they were creating their art projects. Finding folktales and biographies about artists from around the world, I formed this book of short stories for art teachers to share in the classroom. 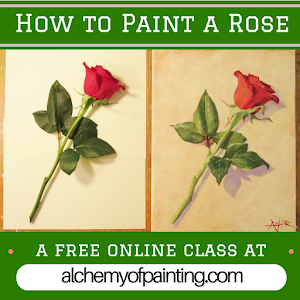 I am so pleased that it is finished and ready to share with you! If you enjoy it please write an Amazon review and share with fellow art lovers.